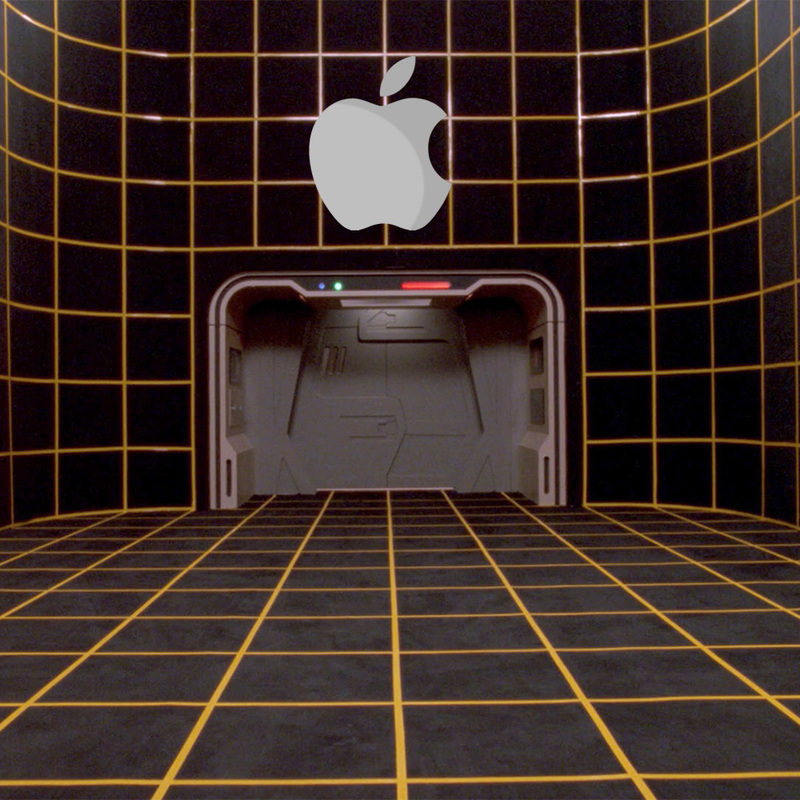 Apple's quite move into the virtual and augmented reality market thanks to the company's recent hire of Doug Bowman. Mr. Bowman is one of the top researchers in virtual reality and was a computer science professor and the director for the Center for Human-Computer Interaction at Virginia Tech before joining Apple. Mr. Bowman has lots of experience with Oculus Rift and Vive, Google Glass, Magic Leap, and Microsoft's HoloLens. He was also one of the first recipients of a US$100,000 grant from Microsoft for HoloLens research and development, according to the Financial Times. He has also written several books on the subject, including 3D User Interfaces: Theory and Practice. It's available on Amazon along with a slew of westerns written by the other Doug Bowman. This is only the latest push into VR by Apple, and even though there isn't any clear indicator as to what the company has planned, it's obvious there's something happening in Cupertino. Prior to Mr. Bowman's hire, Apple bought the augmented reality company Metaio, the facial expression analysis company Emotient, and the motion capture company Faceshift. Apple also has patent filings for VR- and AR-related designs. The company could be working on some sort of headset device like Oculus Rift or HoloLens, but considering how bulky those designs are, it doesn't seem like Apple's style. What's more likely is that Apple is developing unobtrusive augmented reality technology that blends in with our iPhones, or as heads up displays for its still unannounced electric car project. Apple is rarely the first in a new market, but always seems to change the landscape when it does jump in. If that pattern holds true, we could see a similar shakeup when Apple gets into virtual and augmented reality, too.